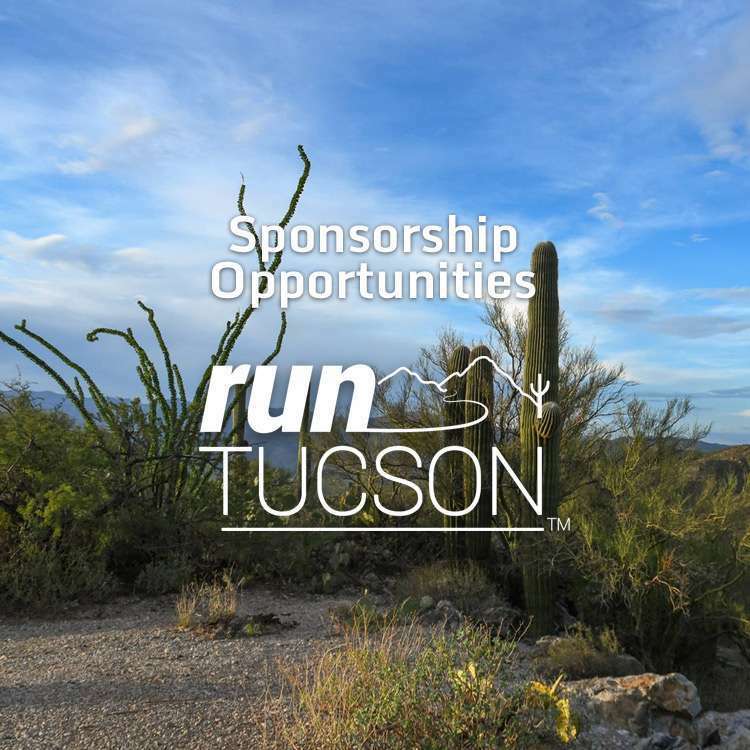 Run Tucson is a local company that produces some of the most dynamic running and walking events in Tucson as well as individualized coaching services, and sponsorship opportunities. Read more about us. 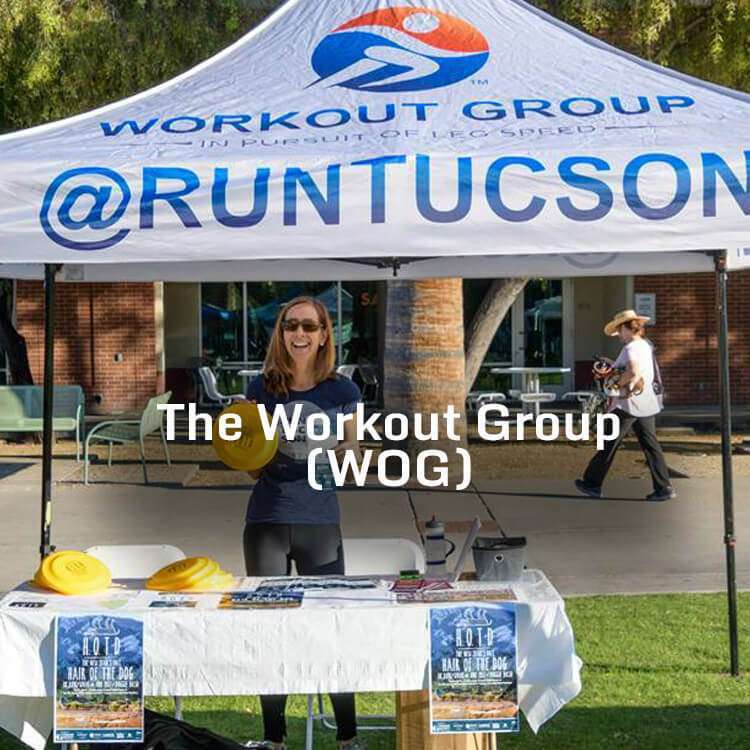 Tucson’s only RRCA-certified race directing organization, Run Tucson is currently partnered with Tucson Medical Center, the Running Shop, the Arizona Daily Star, My 92.9, The Morning Blend, Cox Communications, Downtown Tucson Partnership, Rio Nuevo, Connect Coworking and other local companies and organizations. 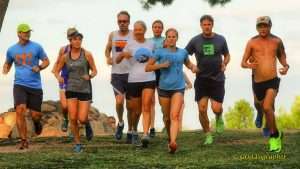 Run Tucson is honored to coach and sponsor The Workout Group, now in its 21st season of pursuing leg speed every single Tuesday and Thursday night at Reid Park. 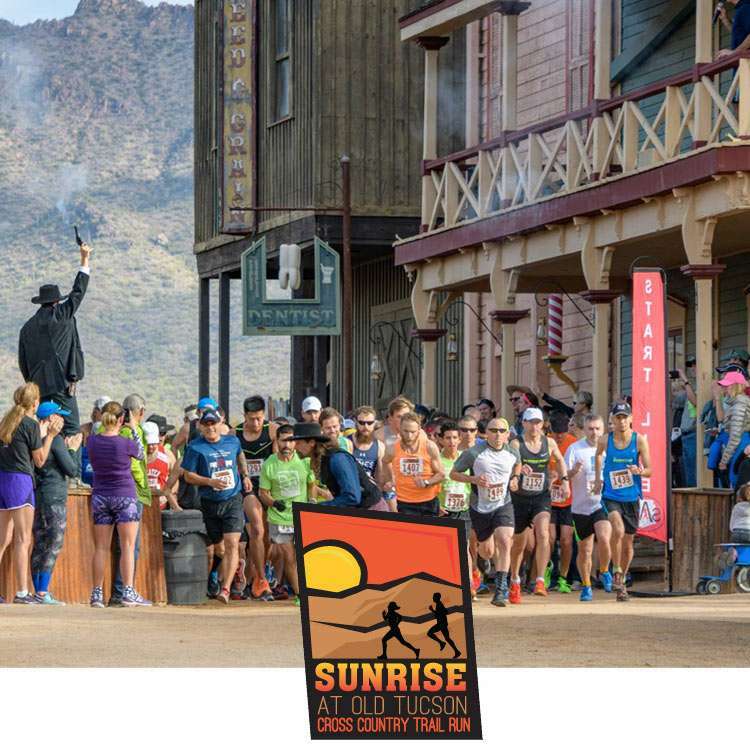 Where is Run Tucson Now? A New Season of WOG It’s 2018 and we are back at the track! Come visit us at Reid Park on Tuesdays or Thursdays at 6 PM for a workout. 6:30 pm FitKidz Mile - Free for kids aged 12 and under!
. 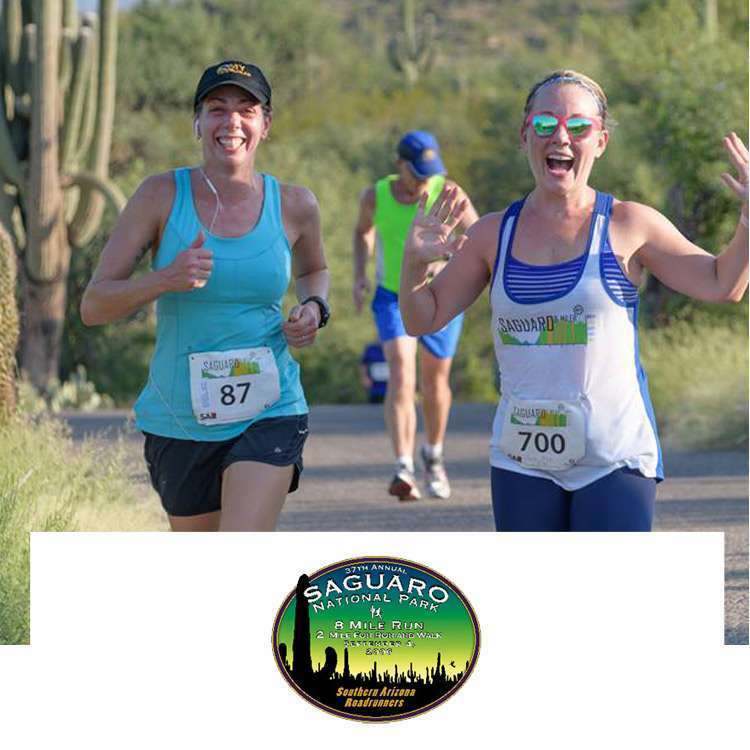 Team categories and awards for speed and size.
. SAR members: join the SAR team to take advantage of the $5 team discount on the registration fee!
. Free beer at Beer Garden with 26.2 Brew by the Boston Brewing Company -- extra pours for a few bucks! Teams of 5 or more receive $5 off per member: snag some friends and make a team! 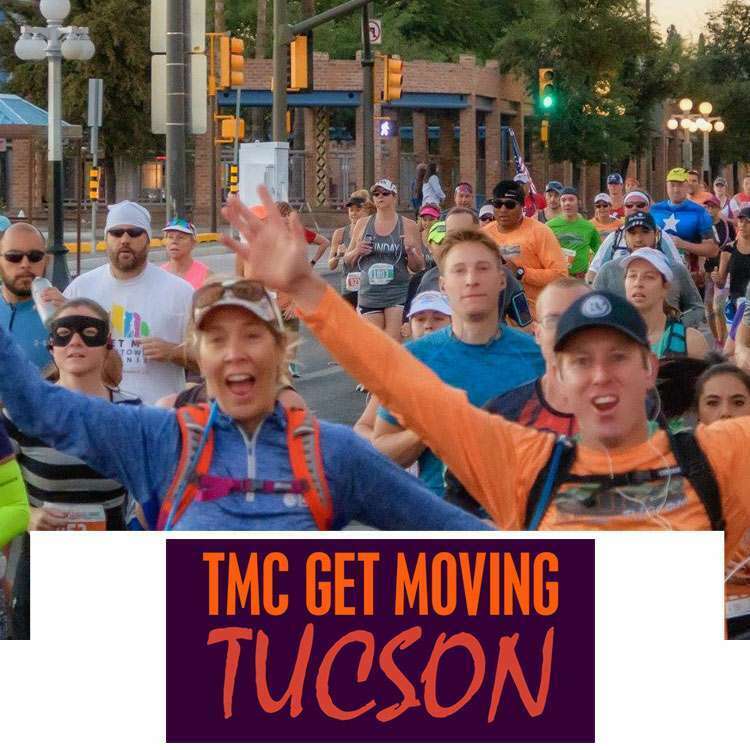 Run Tucson updated their cover photo. Early Pricing ends March 31st: Only $30! 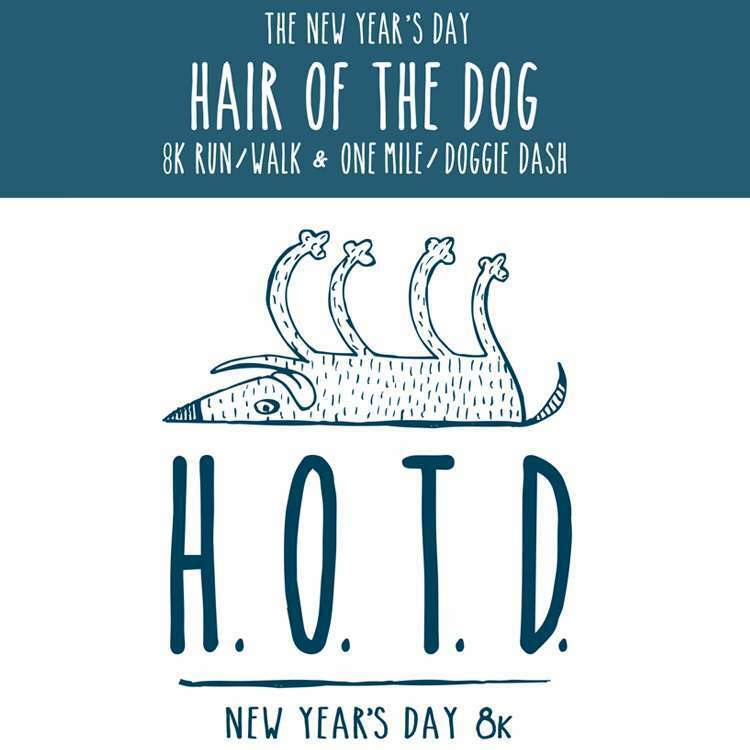 Race Entry +a free tee + a free beer + free ice cream + a great running party! 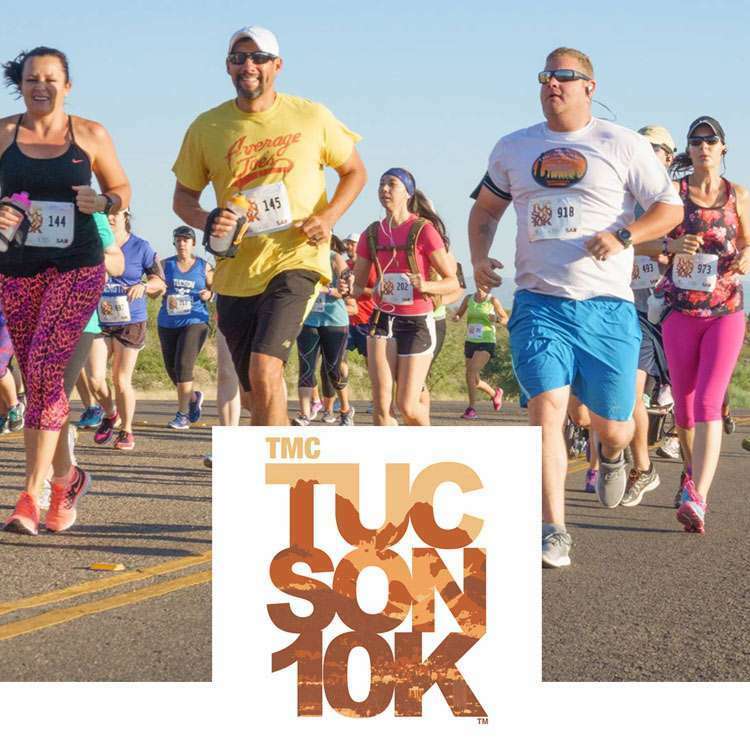 MMD (#meetmedowntown5k) has become a city-wide block party, featuring the FitKidz free children's race, children's activities, food trucks, beneficiary and vendor expo, rock n' roll bands, and an awesome after-party at iconic Hotel Congress. Saturday night, June 1st.